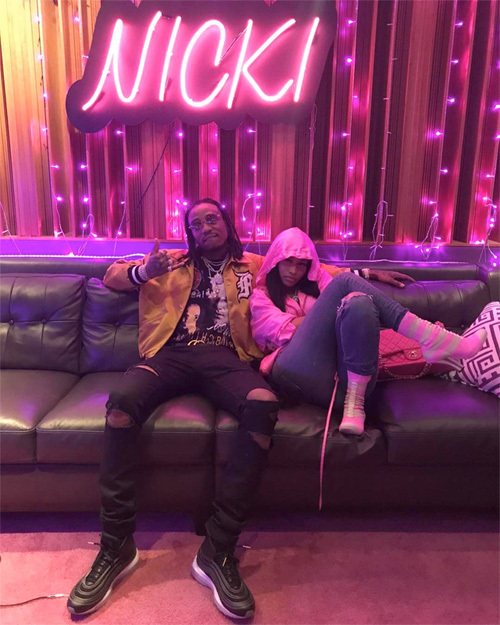 London On Da Track has released a new collaboration from Nicki Minaj, Offset and 21 Savage called “No Flag” that he produced himself. There is no word as of right now on if the single will appear on the producer’s upcoming Who Would’ve Known project or not. 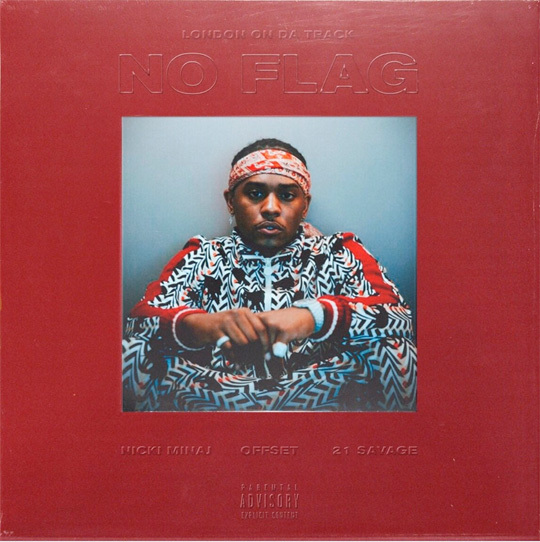 You can listen to “No Flag” after the jump below! 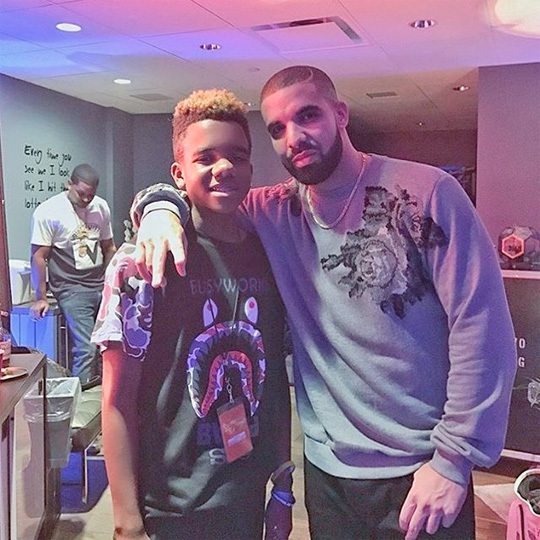 London On Da Track recently chopped it up with Billboard over the phone for an interview. 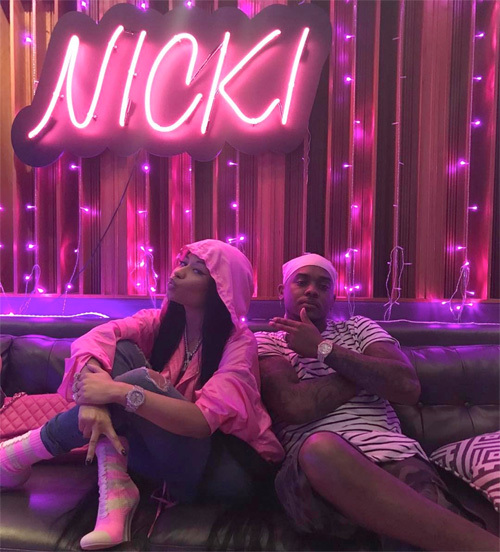 During their conversation, the producer confirmed that himself and Nicki Minaj are working on music together, revealed they have “a lot of good news on the way”, and spoke on what it’s like being in the studio with her. You can read everything London said about the Young Money Barbie after the jump below! 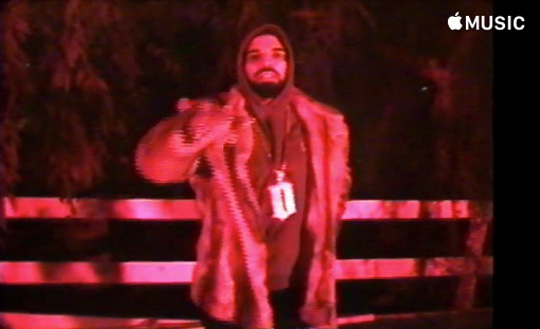 Here is another new Drake track that he debuted last night during episode 30 of his OVO Sound Radio show on Beats 1 Radio. The London On Da Track-produced song is called “Sneakin’” and it features a verse from 21 Savage. You can listen to “Sneakin’“, which will appear on Drizzy‘s forthcoming More Life project, after the jump below! HoodyBaby recently took to Instagram to preview a verse he recorded over a London On Da Track beat. 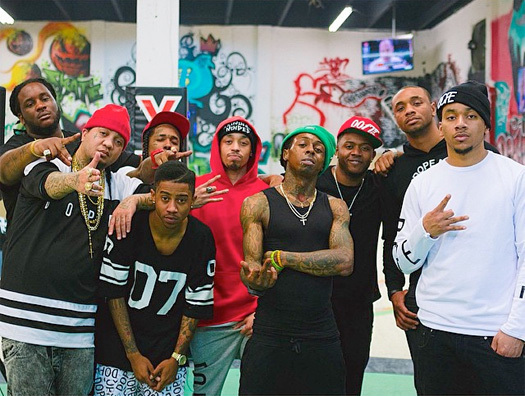 At the end of his verse, you can hear the start of Gudda Gudda‘s verse, so it’s possible this could be a song off the upcoming L.A.T project, which is Lil Wayne, Gudda and Hood‘s new group. You can check out Hoody giving a sneak peek of the track after the jump below!